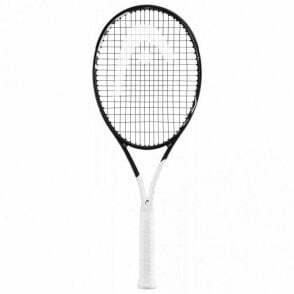 These new for 2017 Head tennis rackets featuring the latest, graphene touch technology, offering a much better touch on the ball as well as a more solid, dampened feel. 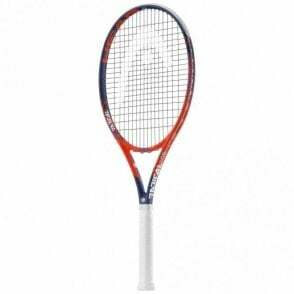 The Head Graphene Touch Speed MP tennis racquet is the ideal weapon if you are looking for a great combination of spin and power. 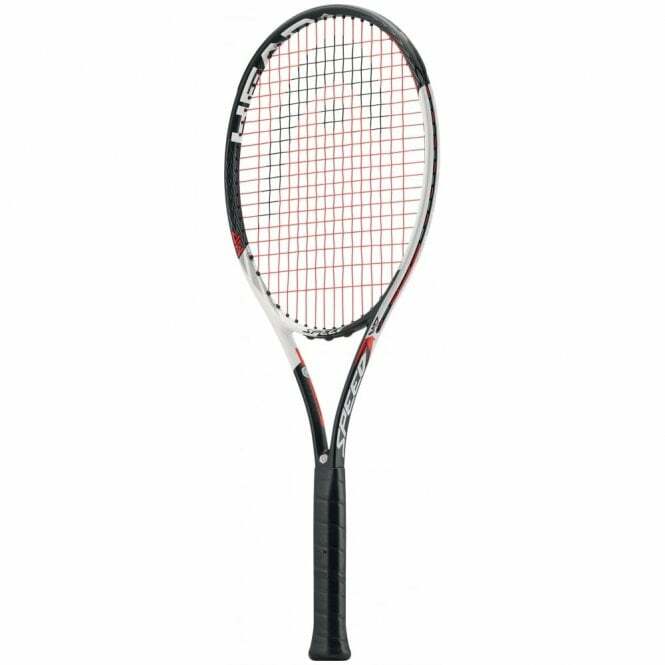 The Speed MP has an open 16 x 19 string pattern to increase the power and spin compared to the Speed Pro version which is a 18 x 20 pattern. It is also a more manageable weight for club players at 300g, making it more maneuverable. The Graphene Touch Speed MP 2017 tennis racket has been inspired by the falcon, with graphics such as feather plumage stealth pattern as well as a falcon head intertwined with the Speed logo. 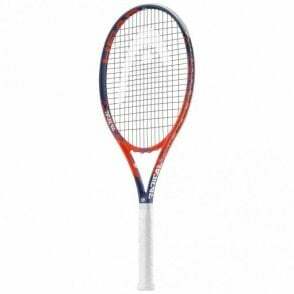 Head Graphene Touch Speed MP tennis racket 2017 version is the ideal racquet for the advanced player looking for the ideal balance power and spin but want the slightly lighter weight than the pro version (Novak Djokovic's racket) as this is 300g. The latest Graphene Touch technology results in a lot more shock absorption upon ball impact, which aids in an amazing touch on the ball yet delivering incredible power. The shock absorption will definitely help any sufferers of tennis elbow due to the less shock travelling up the arm. 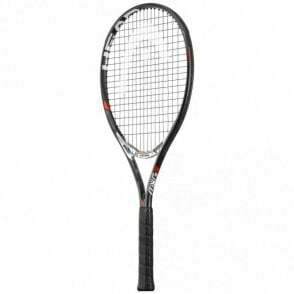 If you feel you would benefit from a slightly heavier version of this racket, then try the new Head Graphene Touch Speed Pro at 315g.